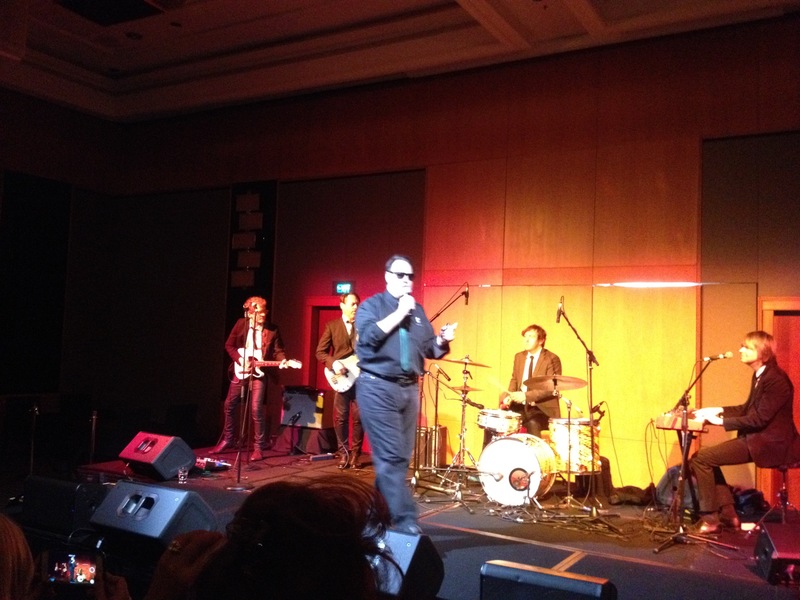 An amazing year has just past for Zapstars. Great creative environments and people. A great year has gone and another is upon us. Over the two days, Agave Love gave bartenders the opportunity to hear from a range of expert speakers on topics of tequila, mezcal, raicilla and sotol. 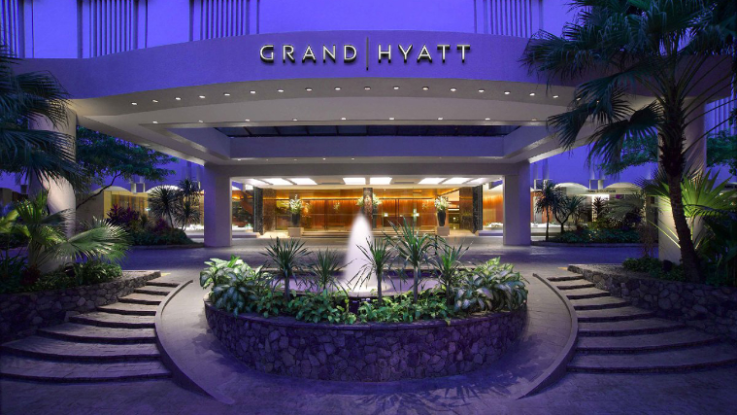 Zapstars Travelled To Singapore For A Week Conference At The Grand Hyatt. The set up included the Main Plenary, break-out rooms and a product show case area. The Grand Ballroom features a 6.5-metre ceiling with 3D tetris-patterned features. 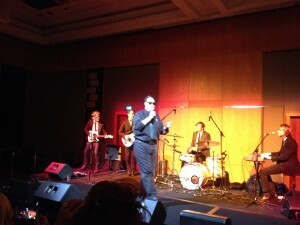 Dan Aykroyd sings “The Blues Brothers” live to an exclusive crowed at the Four Session hotel. 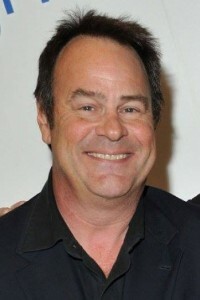 Aykroyd, 63, has worked with the biggest names in the business, from Chevy Chase to John Candy and Lily Tomlin. 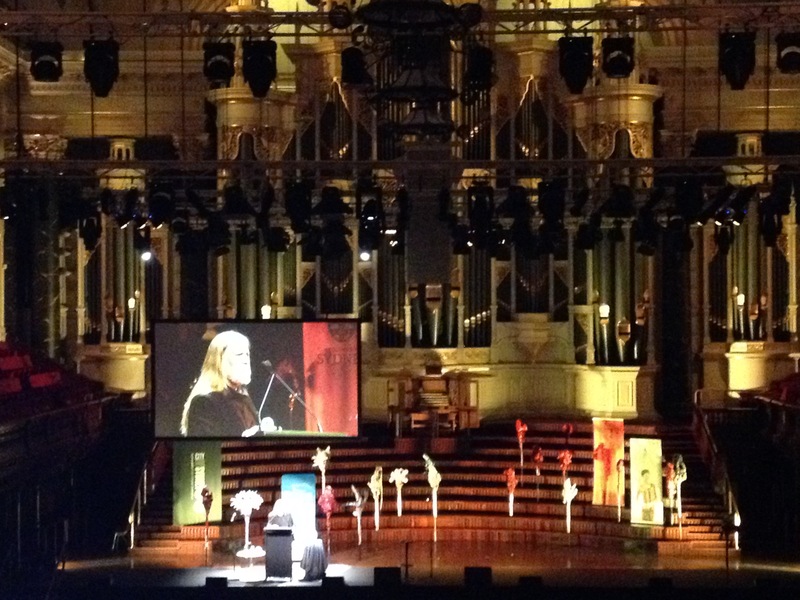 Zapstars Productions A Partner In Peace At The Sydney Peace Prize. 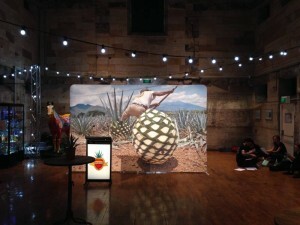 Australian artist George Gittoes AM has been selected to receive the 2015 Sydney Peace Prize. 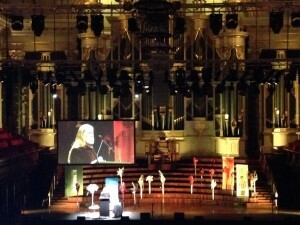 The Prize was awarded on Tuesday 10 November at Sydney Town Hall by Clover Moore. 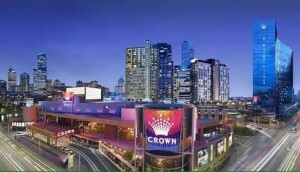 A conference that spanned a week in Melbourne’s South Bank. Multiple venues that gave great diversity to the conference. Zapstars Productions with Dan Aykroyd for Crystal Head launch. 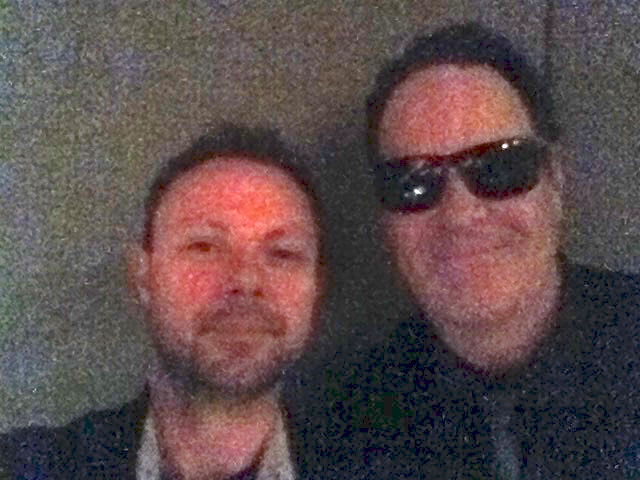 Dan Aykroyd and Jamie McEwen getting ready for the performance. As for Crystal Head Vodka, Aykroyd founded the company in 2008 and said Australians are the first in the world to try the new Aurora flavour.